With computer components being all cheap now, it's important to have a proper backup system. The Seagate Backup Plus Hard Drive allows you to easily backup your important files with 4TB (terabytes) of hard drive space. The external drive makes it easy to back up several machines whether it's a desktop or a laptop computer because you don't want to lose those all important files: documents, music, movies, photos (including all those selfies), etc. 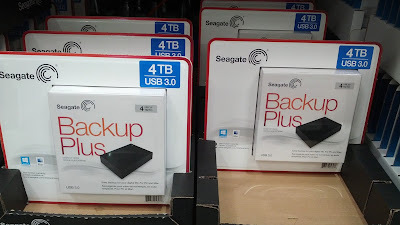 In the event that your computer's hard drive crashes, the Seagate Backup Plus would have a backup of all your files assuming you routinely back up your files on the Seagate Backup Plus. 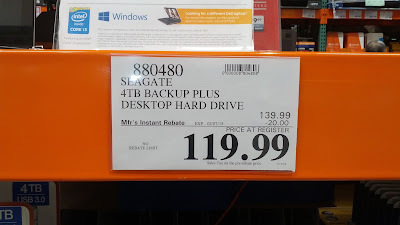 It's never too late to start backing up your computer with the Seagate Backup Plus because it only takes a bad hard drive for you to lose everything, so don't let that happen to you. Getting the Seagate Backup Plus is a small price to pay to save your personal files and your digital life. If portability is important to you and you don't need all 4TBs, then you might want to check out the Seagate Backup Plus 2TB Slim Portable Hard Drive which is easier to carry around to back up several devices. Save your photos, documents, and home movies in case your computer crashes with the Seagate Backup Plus 4TB Desktop Hard Drive. 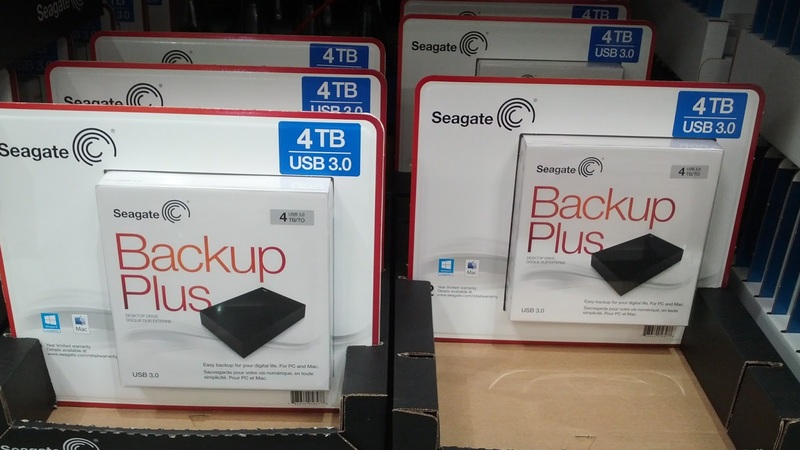 With 4 TBs, the Seagate Backup Plus Hard Drive gives you plenty of storage space to back up your computer. 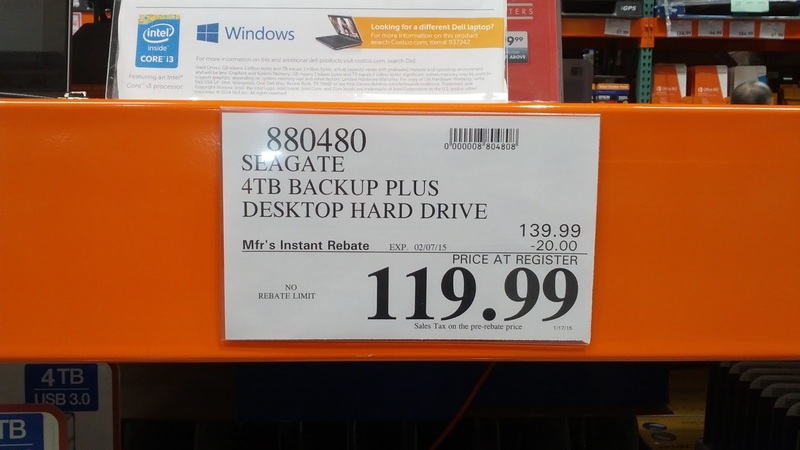 Take advantage of the limited time rebate for the Seagate Backup Plus 4TB hard drive from Costco. 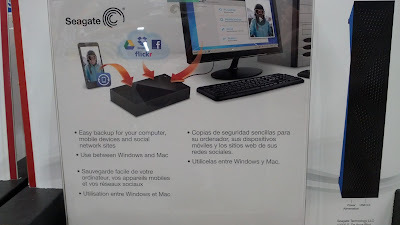 Easy backup for your digital life. Works for both Mac and PC.